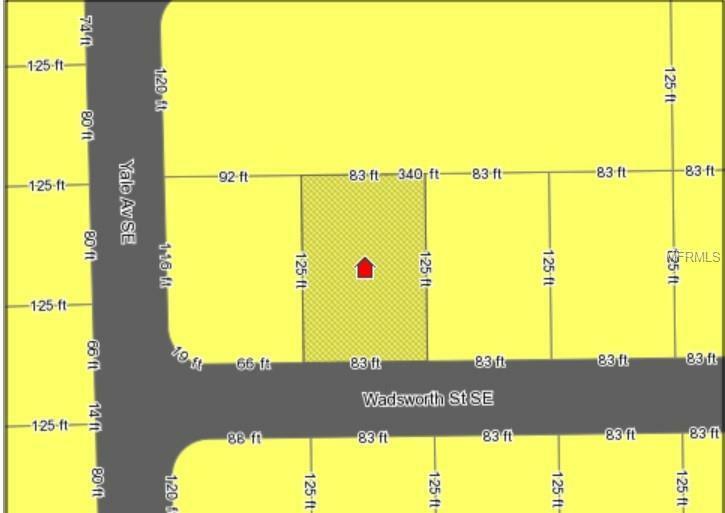 Looking to build your home in Port Malavar subdivision? Do not miss this excellent opportunity near the I-95. Nice lot, almost a quarter of an acre, 15 minutes from the coast, near the college and the golf course. Lot next to this also for sale purchase together for almost half of an acre. Submit your offer and build your home.